Ocala Christmas Parade Coming Soon! TIME: Parade begins at 5:30 PM! The Parade attracts over 60,000 spectators from Ocala/Marion County and surrounding counties who line up along more than 2 miles of East Silver Springs Blvd in Ocala, Florida. Some of these spectators arrive as early as the Friday before the parade to “mark their spot” with lawn chairs, trucks, flatbed trailers or motor homes. The crowds were tremendous tonight on the Downtown Square as people waited for 7:30 to arrive, and the countdown to “Light Up Ocala”. Bands played and vendors lined the streets. A good time was had by all who came out for this event. Excitement filled the air in anticipation for “Light Up Ocala”. If you’ve never been, it’s a must next year! Oh by the way, if you know anyone looking to buy a home in our lovely town, call me at: 352-208-5874. I enjoyed meeting and getting signatures of some of my favorite “Horse Fever” Artists today. It was great to share with them my love for their art, and how I’ve gone all over the county taking photos of the horses to share with my friends, family and potiental clients. One of the artist asked me for my website…. (which has not been completed as of yet). I think she will love the photos once they are put on my site. Lisa Russo was one of the Artists that I had the pleasure to meet tonight. Click on the link below to see what her inspiration was for her art. Go by Ocala Breeders’ Sales on 60th Ave to view this awesome horse. “Light up Ocala” 2:00-8:30 PM at the Square… Be there or be square! What’s Happening in Ocala- I’ve moved! I’ve moved! 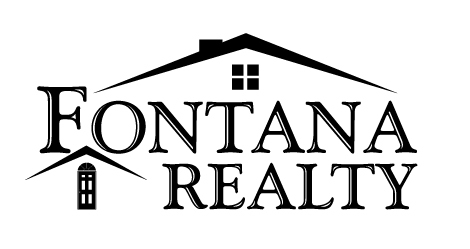 Real Estate companies that is: On Wednesday, November 16th, I moved over to Fontana Realty. April Fontana is very personable, and has a great team of knowledgeable agents. I think we will make a great match. I’m looking forward to growing my business and keeping in step with what’s happening in our local community. If there is anything I can do for you or someone you know, please keep me in mind…. I am passionate about selling homes!!!! 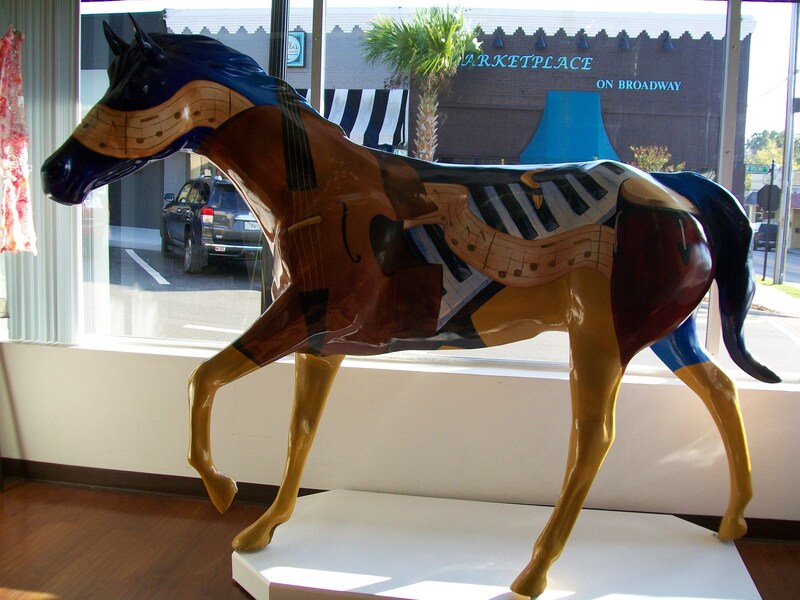 Launched by the Marion Cultural Alliance in 2001, “Horse Fever” included 52 life-sized fiberglass horses decorated by area artists. They were displayed around town for months before they were sold at an auction that raised $1.2 million for charity. 27 of the 52 horses remain in the community. In 2005, MCA created a traveling herd of horses, dubbed “Horse Fever in Motion.” These horse statues travel to events and move throughout the community. Many are currently on display, including “Coat of Many Colors” at the Marion County Library headquarters and “Oak-ala” at Wrigley Fields in Citra. The project was a huge success, and people are still buying “Horse Fever” books and souvenirs at the Brick City Center for the Arts. The most recent (2011) set of “Horse Fever” statues just recently came out. There were 27 horses in all. “Horse Fever” statues also can be found throughout the county. This Saturday-November 19th from 3-6 PM Marion Cultural Alliance will have about 14 of the “Horse Fever” Artist there signing posters. The cost of the posters are $10.00. The signatures are free. What’s Happening in Ocala — Horse Fever!! I got “Horse Fever” today. I spent five hours driving around Ocala and Marion County taking pictures of the “Horse Fever” horses that were painted by local artists. Here’s a great article that appeared in the Ocala Star Banner by one of the artists.